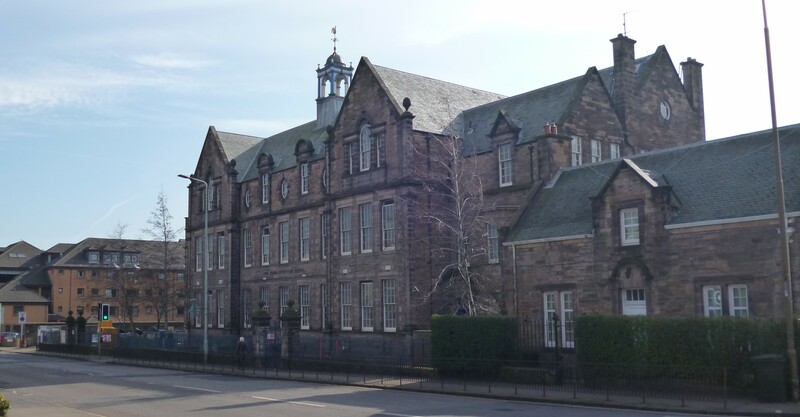 School Meals in Flora Stevenson Primary are provided by Edinburgh Catering Services. 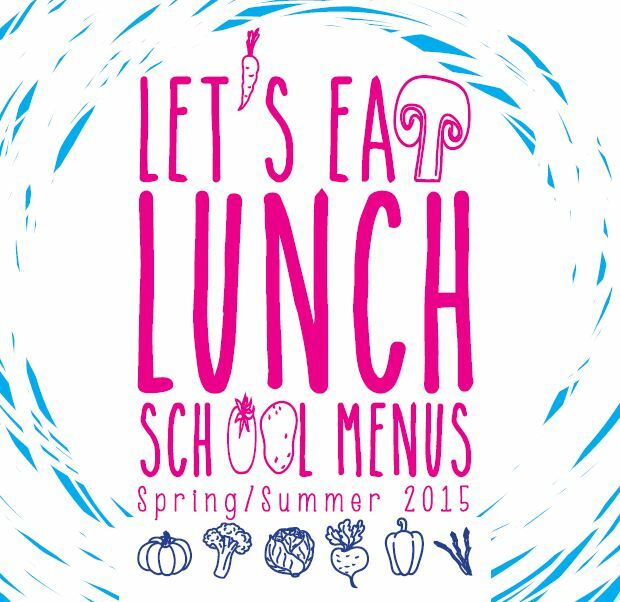 The latest school lunch menu together with nutritional information is available online where a pdf copy may be downloaded. School lunch choices are selected through the ParentPay web site. This is regardless of whether the meal is free or paid for.